BEACON Center of Tennessee, the "free market" think tank that regularly accuses state and local governments of wasting taxpayer dollars, today released its 2017 Pork Report. Once again, Beacon says its online poll of its supporters shows that an industry incentive managed by the Tennessee Department of Economic and Community Development (ECD) is viewed as wasteful. State and local government incentives for industrial investment have, of course, been frequent targets of Beacon reporting for years. Looking beyond today's "Pork" report, Beacon President and CEO Justin Owen J.D. told Venture Nashville today he and his 8-person staff are well along in preparing for both educational and advocacy initiatives in 2018. There's some evidence that -- particularly with State coffers healthy and industry petitioners proliferating -- Beacon may confront new players seeking incentives, subsidies and favorable legislation when the General Assembly reconvenes in January. ► Today, for example, the 10-month-old Tennessee Entertainment Alliance (TEA, a 501c4) announced it will be pursuing its own legislative agenda during the next General Assembly. The TEA group says it will focus on securing State funding for Film and TV incentives, and will also address workforce training and education, expansion of interactive and other creative technologies and entertainment-linked tourism development. ► In similar fashion, attorneys, techies and other allies have in recent months created the Tennessee Blockchain Alliance (TBA). 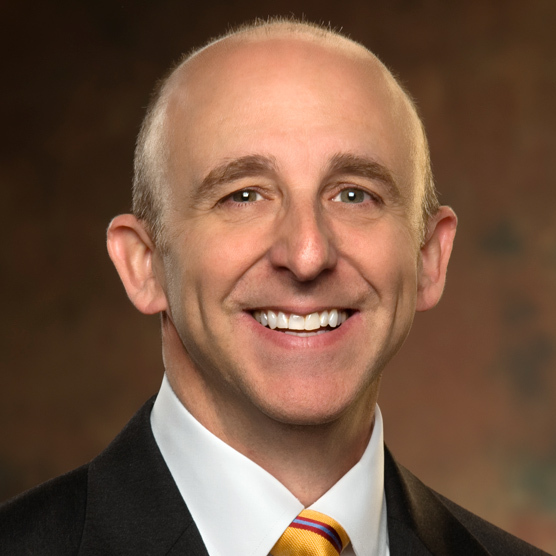 One of TBA's first-movers, attorney John Wagster (by day, with Frost Brown & Todd) has several times publicly stated that the group's priorities are likely to include obtaining legislative and regulatory acceptance and validation of "smart contracts" that reside in applications atop blockchain technology platforms as fully legitimate contracts; and, for creation of regulatory "sandboxes" that allow blockchain innovators to develop and test innovative platforms in an environment of relaxed regulation and licensing. For fintech generally, such sandboxes have been sprouting in London, Singapore and elsewhere for some time. Government-sponsored incentives sometimes accompany such developments. Such issues gained prominence yesterday when the U.S. Securities & Exchange Commission (SEC) moved to halt an initial coin offering (ICO) by SFO-based Munchee. 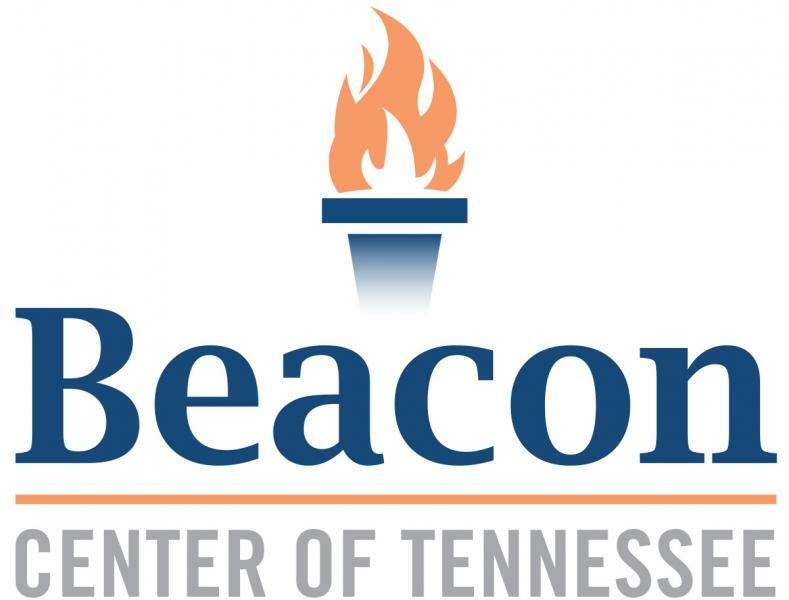 Nashville-based Beacon is a 501c3 nonprofit and has thus operated with strict limits on its policy activism, but it is now tightly allied with the newly formed 501c4 Beacon Impact advocacy organization. Owen wears the CEO hat for both organizations, which could lend heft to the Beacon agenda. Beacon today reported that a 34% plurality from among 392 total respondents to its annual online "Pork" survey declared the state's ECD-managed Industrial Machinery Tax Credit (IMTC) as the most egregious abuse of funding. Beacon said that under the IMTC, "Tennessee taxpayers paid a whopping $67 million annually for a mere 55 jobs per year from 2011-2014, which adds up to $1.2 million per job," adding that notwithstanding the jobs-creation purpose of the program, in Beacon's view "it it is not the government's role to help buy equipment for some private companies on the backs of Tennessee taxpayers..."
Of course, Beacon's public commentary has more than once skewered programs intended to increase entrepreneurial activity in Tennessee, particularly the controversial state-sponsored TNInvestco capital-formation program. TNInvestco is viewed by many of its supporters as having significantly moved the needle on entrepreneurship in the right direction, particularly during years in which most capital was deployed, 2010-2015. The TNInvestco program provided sale of tax credits to offset $200MM of the insurance industry's state premium tax payments, with the majority of proceeds from sale of the credits reinvested in 10 venture capital firms that were formed for that purpose. Owen, a 34-year-old native of McKenzie in rural West Tennessee, told VNC that while Beacon has meted-out harsh criticism for TNInvestco over the years -- today he referred to TNInvestco as "a complete disaster" -- Beacon hasn't wanted "to beat up on them as badly" regarding ECD and Launch Tennessee's administration of the U.S. Treasury funded INCITE startup matching-investment program, which has all but wound-down. Owen said Beacon has not yet examined ECD/LaunchTN's new IMPACT social-enterprise matching fund, which has been funded by an initial tranche of proceeds from the INCITE program, which Launch Tennessee has permission to retain for this purpose. The CEO added that, while Beacon "still has heartburn" about public funds being used to help fund private businesses, such matching programs are "moving in a better direction" and "are better than when you're picking individual companies and giving them a massive tax break," as Beacon views happening with traditional corporate incentive programs. Both Launch Tennessee and biotech-oriented Life Science Tennessee have plans to step-up their own presences during the Tennessee General Assembly and within Congress. Other "asks" might also bubble-up from AgLaunch (here and here) the pro Ag-Rural entrepreneurship and innovation initiative. They and their allies could, for example, seek legislative support for extending the life of State Angel investment incentives, create new industry-vertical mentoring programs and/or find new ways to expand Seed and Venture capital formation. They and other denizens of Capitol Hill may feel additional pressure to make their cases for more resources, during the final two-plus years of the Haslam Administration. By the way, Beacon does not endorse political candidates, but has begun producing and posting videotapes of interviews with declared candidates for Governor of Tennessee. Via Facebook Live, Beacon has thus far posted interviews only with four Republican contenders. Unless its hand is somehow forced, Owen said Beacon does not currently plan de novo policy initiatives in 2018. Instead, it will press further on some established priorities -- particularly on reducing what Beacon views as onerous professional-licensing requirements and on chronic problems in criminal justice. It is likely to hold new initiatives -- for example, on corporate welfare reform and welfare-entitlement reform -- until 2019, he noted. 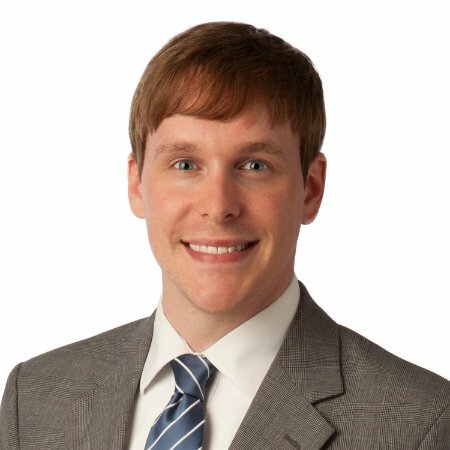 Owen explained that Beacon's on-going activities include regular issue/policy discussions, many of which it convenes under the banner of its partner, the Nashville Chapter of the Bastiat Society, which is a subsidiary of the Massachusetts-based American Institute for Economic Research (AIER). Notably, the Bastiat effort is overseen by John Cerasuolo, who by day is Chairman/CEO of ADS Security in Nashville and has been chairman of the board of directors of the Beacon Center since 2007. Cerasuolo is also a sponsor and advisory council member of the Atlas Network (formerly Atlas Economic Research Foundation), according to information online. Under the Bastiat umbrella, in February 2018 Beacon will convene a program on Financial/Banking regulation. Though traditional regulatory issues are at the heart of the February program, Owen acknowledged the group might at some point address blockchain, cryptocurrency and related innovations. Beacon also hosts programs locally for members and associates of America's Future Foundation (Arlington, Va.), which describes itself as "the nation's leading networking and professional development group for liberty-minded 20 and 30 somethings." Later this week, Owen said he'll begin to get freed-up a bit from daily operations to pursue Beacon's expanding agenda. He explained that on Thursday (Dec. 14), Stephanie Whitt will take-up her duties as executive vice president of both Beacon Center and Beacon Impact. 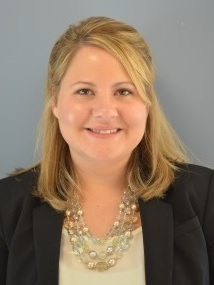 Whitt is now wrapping-up her role within the Tennessee Department of Human Services, where as an assistant commissioner she shouldered legislative affairs, communications and customer services responsibilities during the Haslam Administration. Prior to her DHS work, she was on the staff of former State Sen. Speaker Pro Tempore Jim Tracy (R-14), who unsuccessfully ran in 2010 and 2014 for U.S. House seats and who is now Tennessee state director for rural development with the Trump Administration's Department of Agriculture. Notes: In something of a forced-choice situation, only four "abuses" of state and local coffers were identified, characterized and put before respondents in Beacon's Pork poll. 2nd Worst: Beacon said 32% of respondents to its survey agreed that the second-most offensive industry incentive of the year was a nearly $14MM Metro Nashville incentive that Beacon says was "given to the Opryland Hotel to build a waterpark," which is to be available only for use by guests of Ryman Hospitality's Gaylord Opryland Resort and Convention Center. According to earlier news reports, Gaylord announced in January its plans to spend about $90MM on the waterpark, which an economist projected would raise the Opryland complex's annual economic impact from $866.5MM to $1.05BN, while generating an additional $4.6MM annually in state and local taxes.